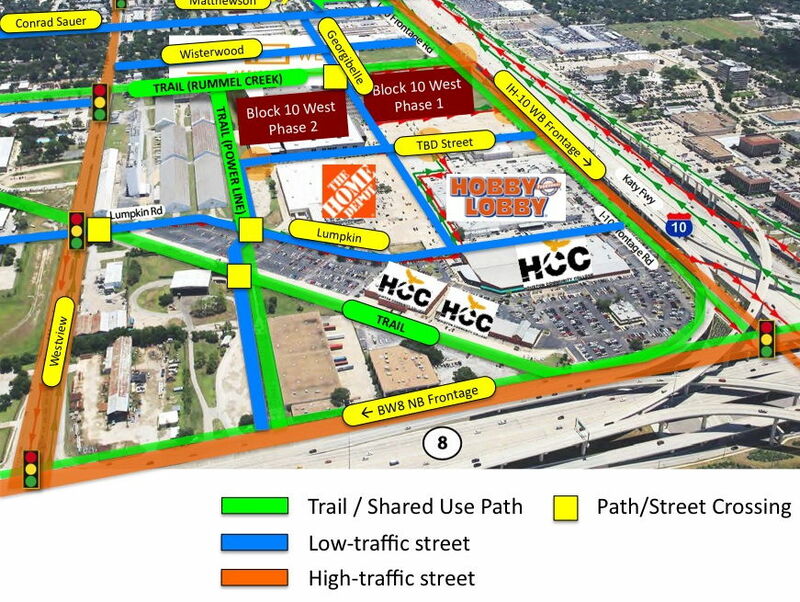 Bicycle Solutions develops bicycle and pedestrian master plans, feasibility studies, safety assessments and designs (conceptual/schematic) for improved streets, intersections and interchanges. Since 1999 we've teamed with many of the big names in transportation and infrastructure planning, design, architecture, engineering and construction such as AECOM, Alta, Arup, BKF, Fehr & Peers, Jacobs, Mark Thomas, Parsons, and Walter P. Moore. We also work directly with local agencies on small to medium projects. Add our expertise, writing and presentation skills, skilled field observations, "handlebar perspective" and knowledge of the bicycle community to your team. We can help you win the work and deliver success and public support for your client's project. 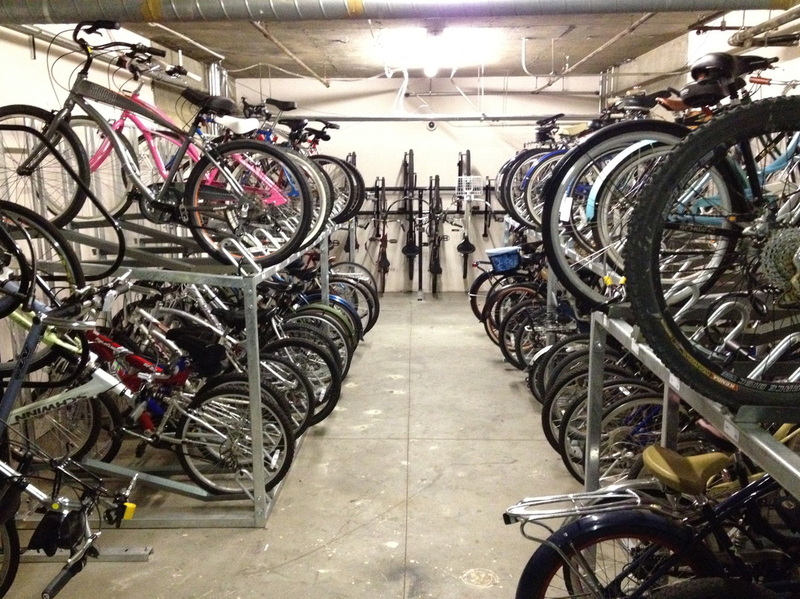 We are bike parking experts, specializing in bike rooms and high-density storage for workplaces, multifamily residential complexes, and schools. Our 22 years of experience began in 1995 with 4 years as the first Bicycle Coordinator of Stanford University, where we installed over 3,000 rack spaces and 500 secure commuter spaces. We co-authored the first two editions of the national (APBP) Bicycle Parking Guidelines. We represent five major manufacturers of bike racks, lockers, bike repair stations and related fixtures. We can help you create the best solutions without tying you to a single vendor, with the convenience of a single point of contact. Our pricing is the same as factory-direct. In the San Francisco Bay Area we've designed and installed bike parking for firms such as Facebook and SurveyMonkey, and many condominium and apartment developments. We also work remotely with clients throughout the U.S., transforming floor plan sketches and measurements into CAD drawings. Let us help guide your project smoothly from concept through design, ordering, delivery and installation. We offer expert individual and small-group coaching for all ages and skill levels, in San Francisco, Oakland, Alameda, San Mateo, Palo Alto and Sunnyvale. John and his Instructor Partners have taught over 1,500 persons, ages 4 to 74, how to balance and pedal confidently for the first time. For returning riders and more experienced bicycle users, we also offer off-street Bicycle Handling Skills lessons and on-street Ride-Along Coaching. John is a nationally certified League Cycling Instructor (LCI). He presents bike commuter safety workshops at workplaces throughout the San Francisco Bay Area, and works 1-on-1 with employees at client firms to explore alternatives to driving to work. John Ciccarelli is an engaging presenter and workshop developer whose clients include UC Davis Extension, UC Berkeley Tech Transfer, L.A. DOT, L.A. County Metro, Caltrans (California DOT), and the Lane County (OR) Transit District. 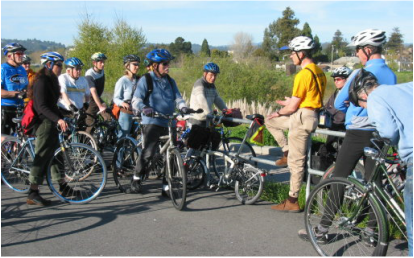 Formats include half-day, full day, 1.5 day and 2-day, and can include on-bike "teaching tours". 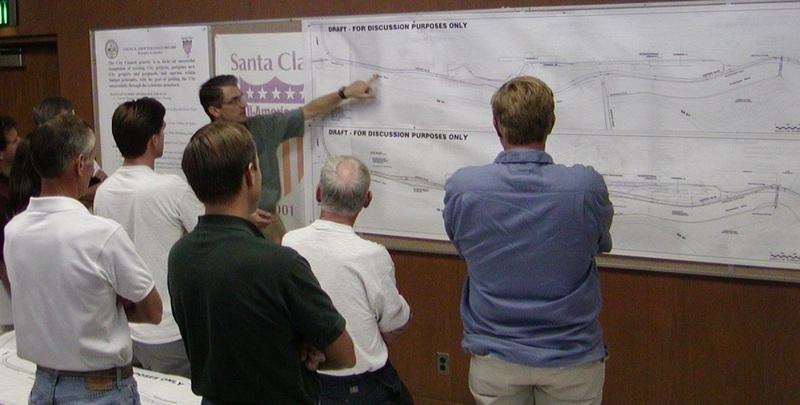 John's 90-minute on-demand webinar Bikeway Design Principles, Planning and Best Practices is offered by Lorman Education Services.